A. Strawberry cheesecake with Graham crumb crust. 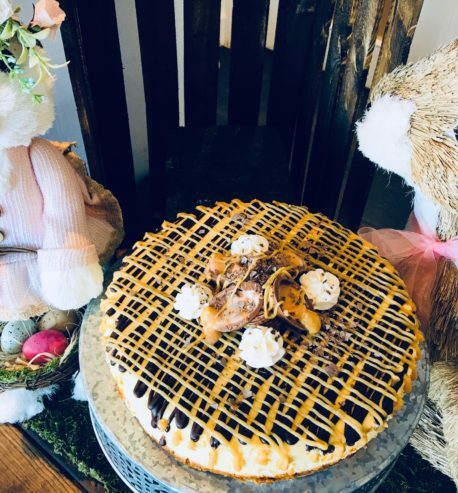 B. Cadbury egg cheesecake with graham crust. 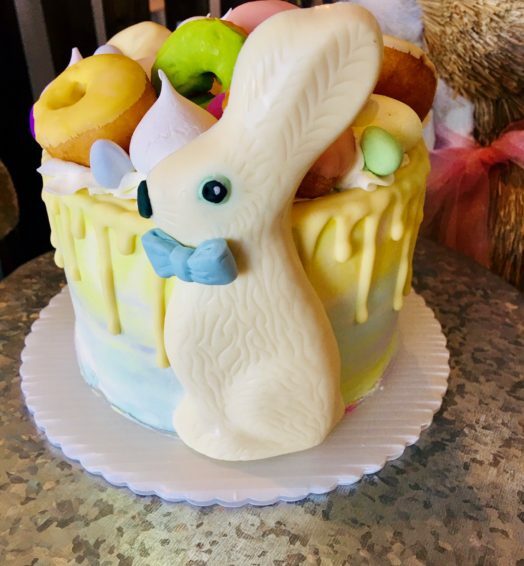 Watercolour cake topped with meringues, mini donuts, mini eggs and adorned with a white chocolate bunny. 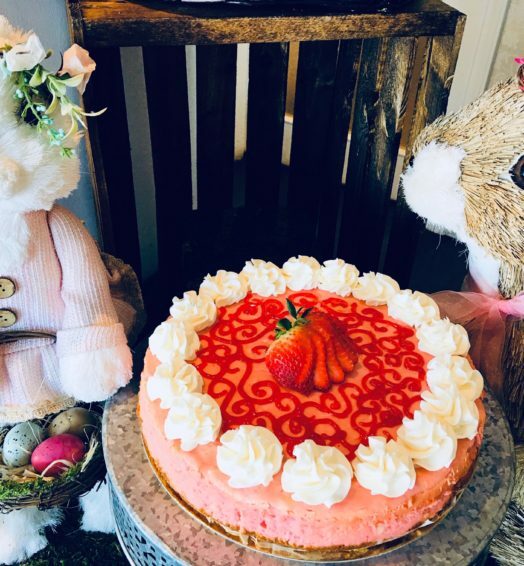 Comes in a 6″ or 8″ size cake and choose from Vanilla Raspberry or Carrot flavours. Want to order online and pick up instead? Use coupon code PICKUP to waive the delivery fee. 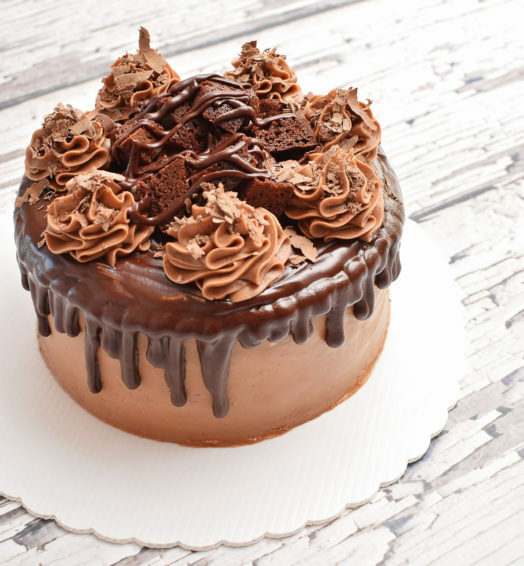 Nine out of 10 people like chocolate cake. The 10th person always lies. Layers of moist chocolate cake, filled with chocolate buttercream and ganache. Dripped with milk chocolate and topped with our delicious brownie. Sure to put you in a chocolatey coma. 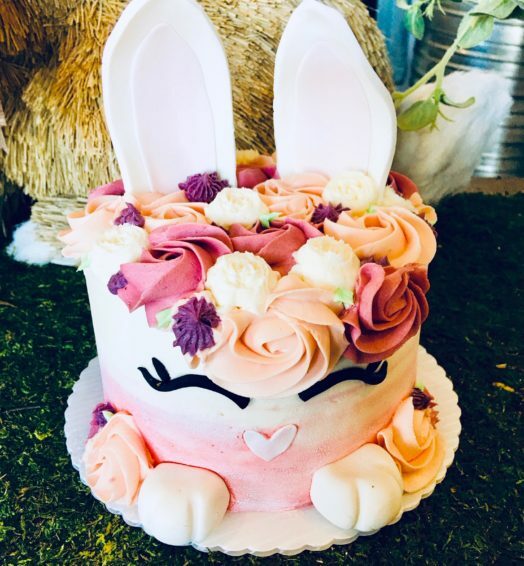 Order for a friend and have them delivered! Want to order online and pick up instead? Use coupon code PICKUP to waive the delivery fee. The more you weigh the harder you are to kidnap. Stay safe. Eat this cake. A cheery lemon cake mixed with blueberries is perfect for any occasion. 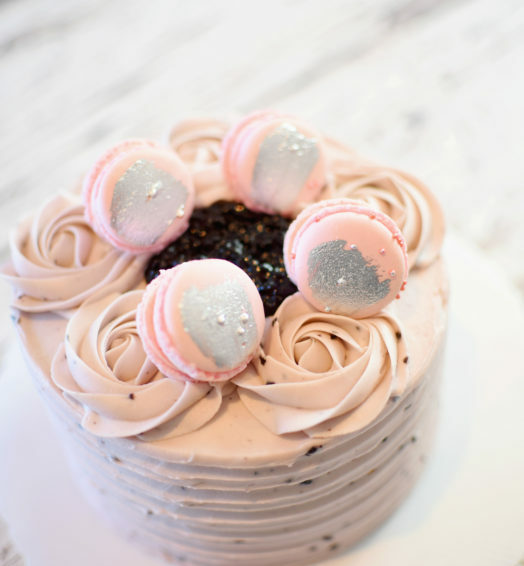 We paired it with a blueberry icing and topped it with French Macaron’s. Uh … YUUUUM. Want to order online and pick up instead? Use coupon code PICKUP to waive the delivery fee. A classic. There’s nothing quite like a decadent piece of red velvet cake covered in our ruffled cream cheese frosting is there? A unique flavor all on its own with hints of chocolate, vanilla and tang (not to be confused with the drink mix). Order for a friend and have them delivered! Want to order online and pick up instead? Use coupon code PICKUP to waive the delivery fee. 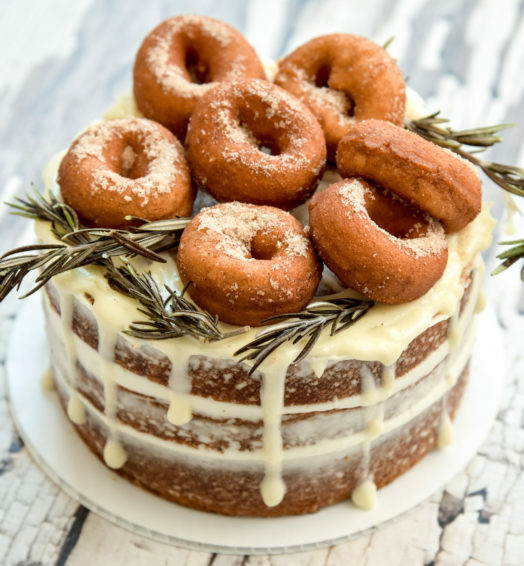 The ultimate birthday cake. 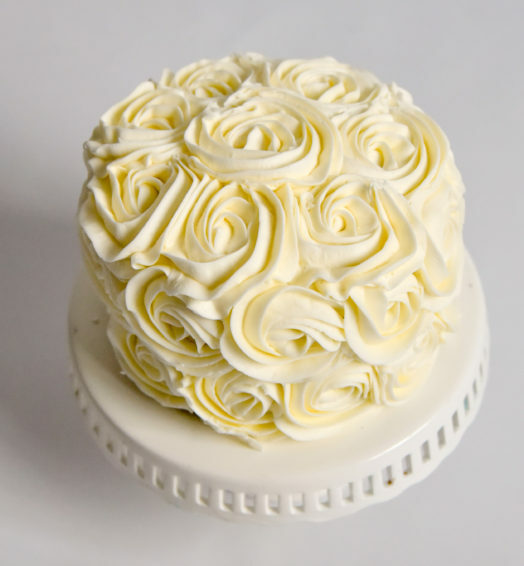 Delicious vanilla cake iced with whipped vanilla buttercream. It’s pretty simple really. 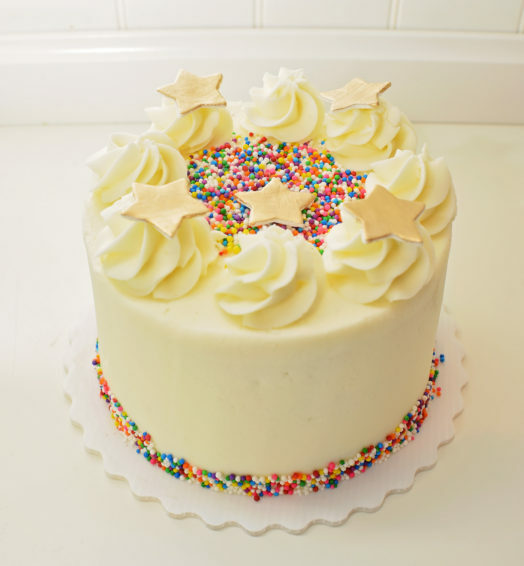 Just in case plain cake wasn’t awesome enough, we jazzed it up with rainbow sprinkles. We’re pretty smitten. Five gold stars for this tasty treat! 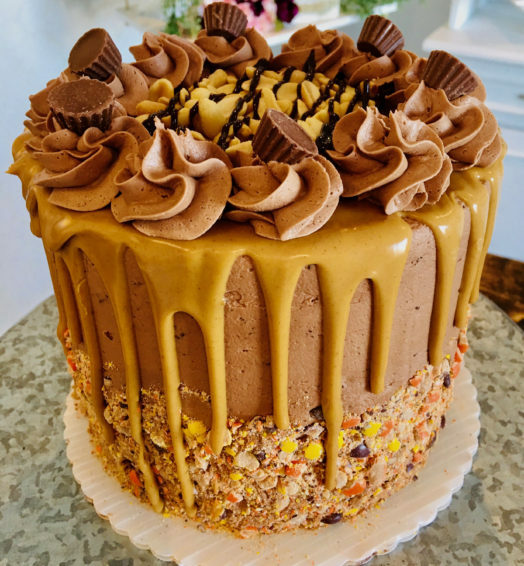 Order for a friend and have them delivered! Want to order online and pick up instead? 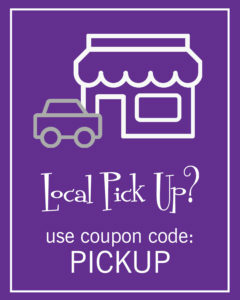 Use coupon code PICKUP to waive the delivery fee.